This morning when I left my hotel at around 9h, I was surprised by the quietness of old town Tallinn (Estonia, Europe). The town has created several pedestrian areas, that are only accessible for emergency services, logistics (within certain time zones), and taxis. As I prefer Tesla, that also means almost no sound. When I was in the taxi, the driver told me he would make the inner town of Tallinn totally car-free. So I asked him “So also excluding taxis to get their passengers from the hotels in the centre.”. To my surprise he said ‘yes’. And he started to laugh when I told him I would not vote for him on the next elections. 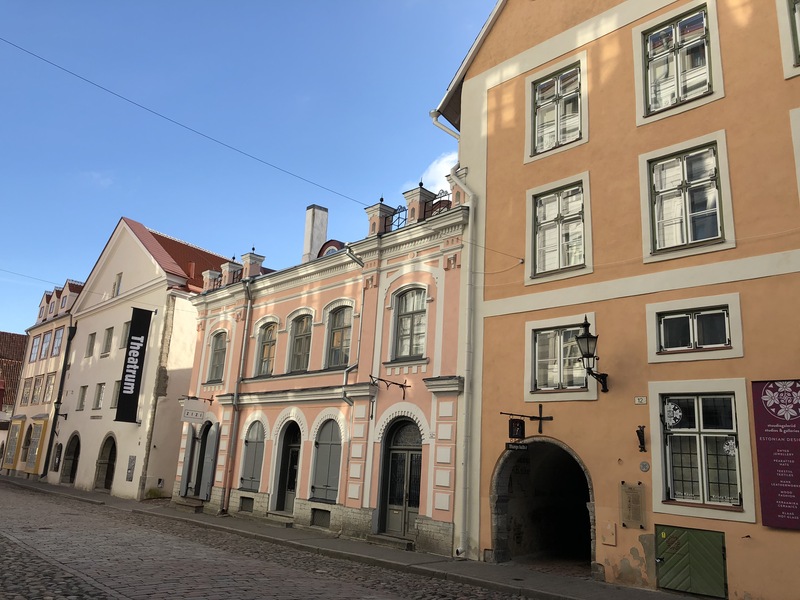 The point with Tallinn is that you can easily get in and out the small old city centre, so but I prefer not to drag my trolley over the cobblestone streets.